1,000,000. That’s how many bolting connections will be needed to complete the Gotthard Base Tunnel, which is expected to begin operations later this year. With a route length of 35 miles and 94 miles of various tunnels and passages below the Swiss Alps, it is both the longest and deepest traffic tunnel on the planet. 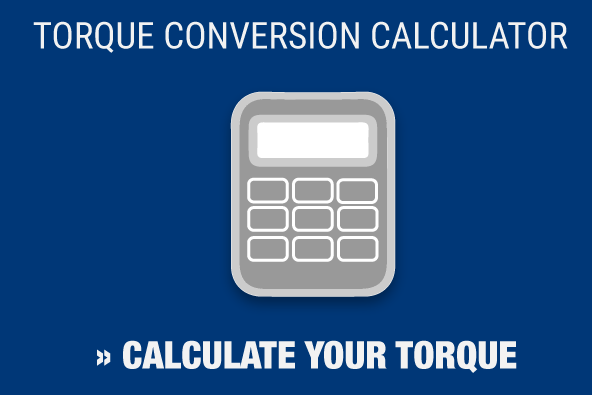 Regular readers of this blog will know that torque tools play an important role in a lot of important fields, from the oil and gas sector to power generation companies to the mining industry. 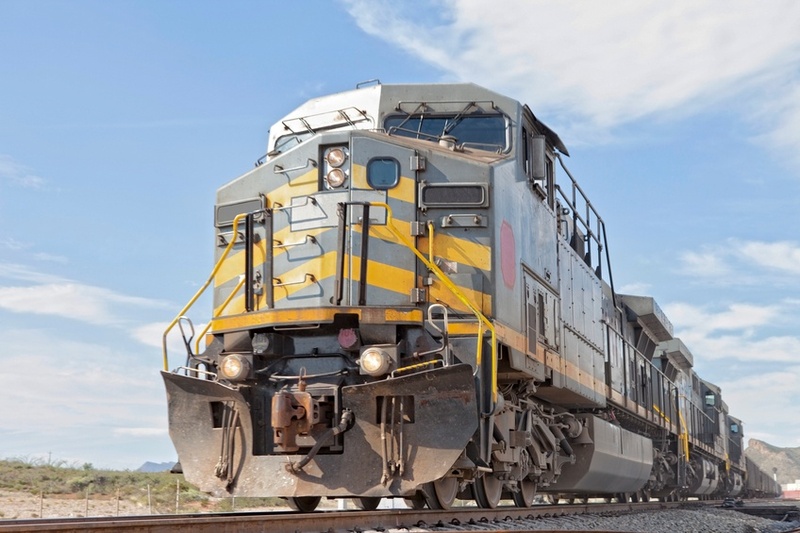 Add to that list rail vehicles and their associated infrastructure, which require precision torque tools to make sure bolts are fastened safely and efficiently. Hydraulic torque wrenches – Uses include replacing fuel plugs in a way that’s safe, fast and accurate, and for removing Snyder fuel nozzles in a manner that’s efficient and safe. Pneumatic torque wrenches – Uses include tightening “crab nuts,” the term for the head bolts found on Electro-Motive Diesel engines. Electric torque multipliers – These tools have been shown to be very useful to fasten railroad ties in a way that allows for quick, cost-effective precision torque. Hydraulic torque wrenches are useful in situations where other tools won’t fit. They are small and versatile, with capacities of up to 100,000 ft/lbs, and are highly precise instruments, with an accuracy range of plus or minus three percent. Pneumatic wrenches are slightly less precise – with an accuracy range of plus or minus five percent – but are good for situations requiring a durable tool, and in work areas where flammable liquids or gasses may be present. We have spent more than two decades building a reputation as a trusted provider of hydraulic torque wrenches and other torque tools. Our calibration and certification lab has ISO 17025 accreditation from A2LA, meaning you can trust us to check torque wrenches, torque transducers, torque multipliers and pressure gauges for accuracy. Visit our website to find out how we can help you with your next industrial bolting project.